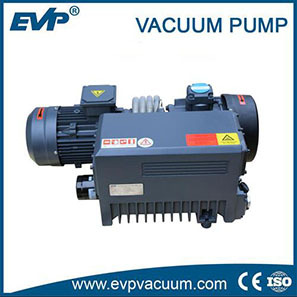 HFV-A Series High Vacuum Pump Oil|Vacuum Parts|Vacuum Pump - Vacuum Pump - EVP Vacuum Solution! 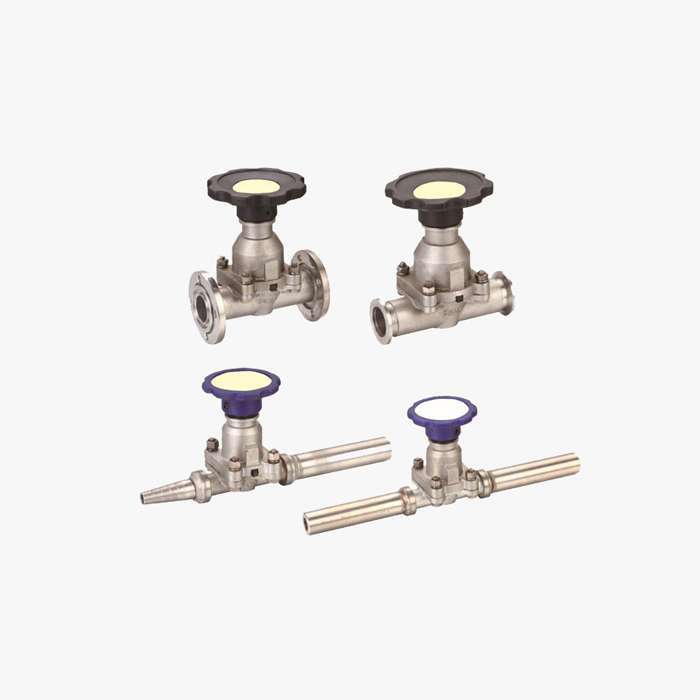 Description: Wider temperature range to match different working condition. Wider temperature range to match different working condition. 1. 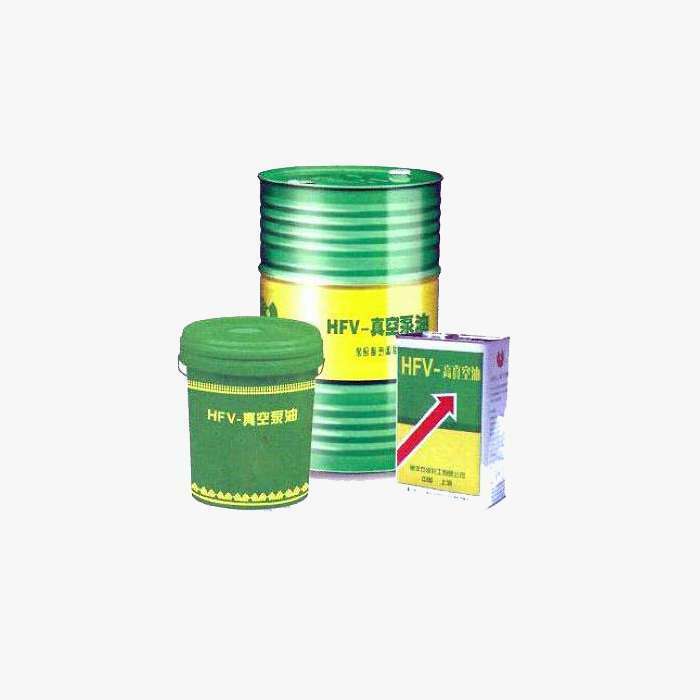 HFV-A series oil has wider temperature range compared to the M series. 2. Better anti-wear ability to reduce interface wear when compressing. 3. Superior oxidation stability to effectively extend the oil-change intervals. 1. 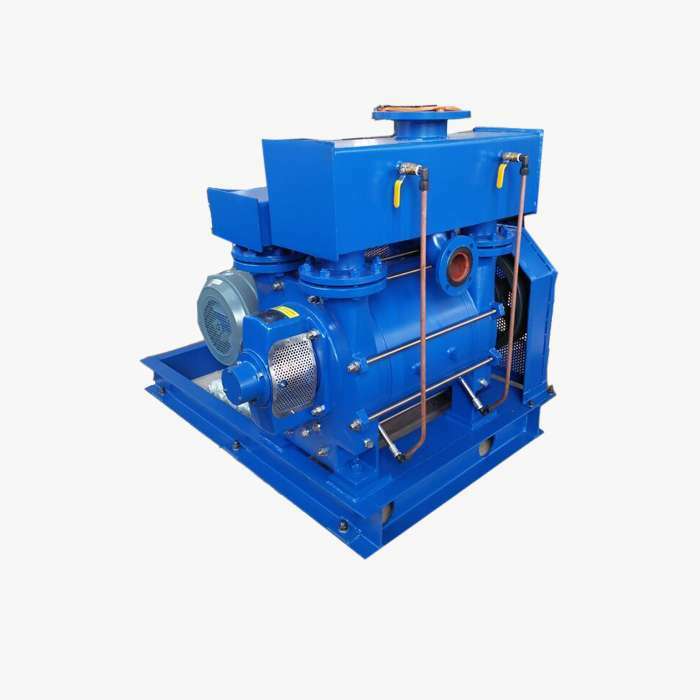 Applicable to poor working conditions and keeping good vacuum degree under high temperature, high pressure, full loading. 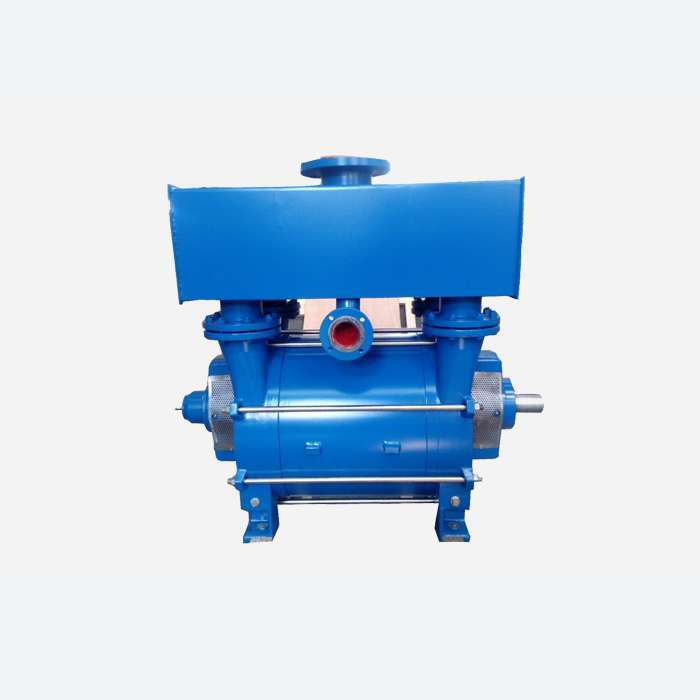 2.Applied to various brand mechanical vacuum pumps such as Edwards, Leybold, Alcatel and Ulvac.